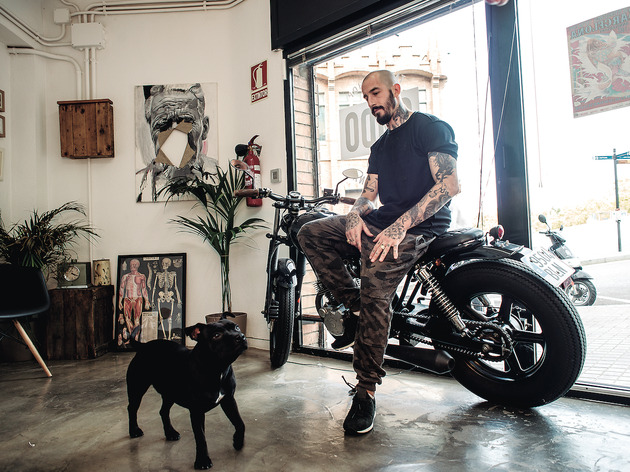 Whether you call it a tattoo shop, studio or parlour, and whatever your reason for getting one, these are the biggest spots in Barcelona for getting inked, where all styles of tattoos are created to artistic perfection. 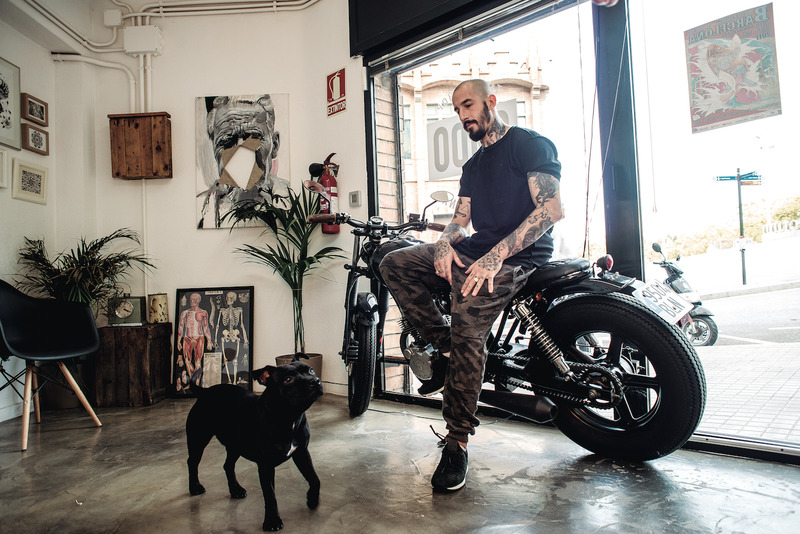 This is the studio to beat when it comes to black-and-white body art, a style that, according to shop manager Alberto Ortega, gives the tattoo artist a more satisfying result. 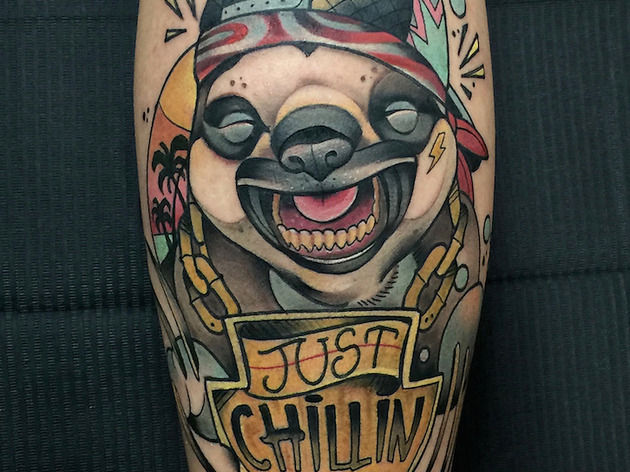 Eleven artists with backgrounds in illustration, graffiti and even one who's self-taught make up the staff. From Uve's inclassifiable designs to the the realism you'll get from Welok and Braid, to work influenced by etching and engravings from Lucky Luchino, you'll find a style that fits yours. 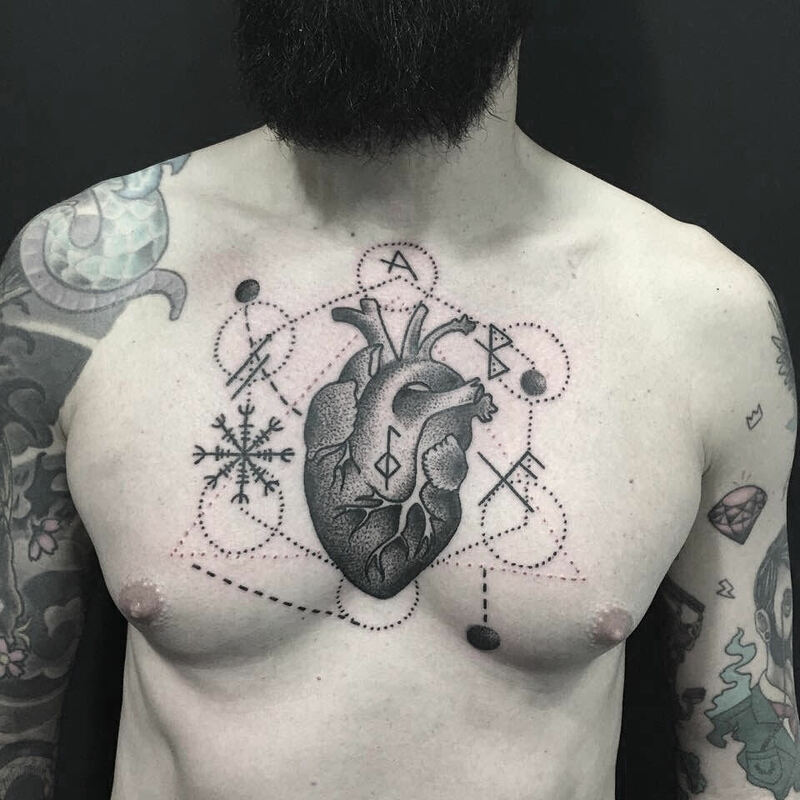 From working on a local satirical magazine, 'El Jueves' and the animated series 'Cálico electrónico' to becoming one of the top tattoo artists in Barcelona, Toni Donaire is one of the owners of Sacrifice, along with Rodrigo Kalaka and Melow Pérez – expert artists in their own right. 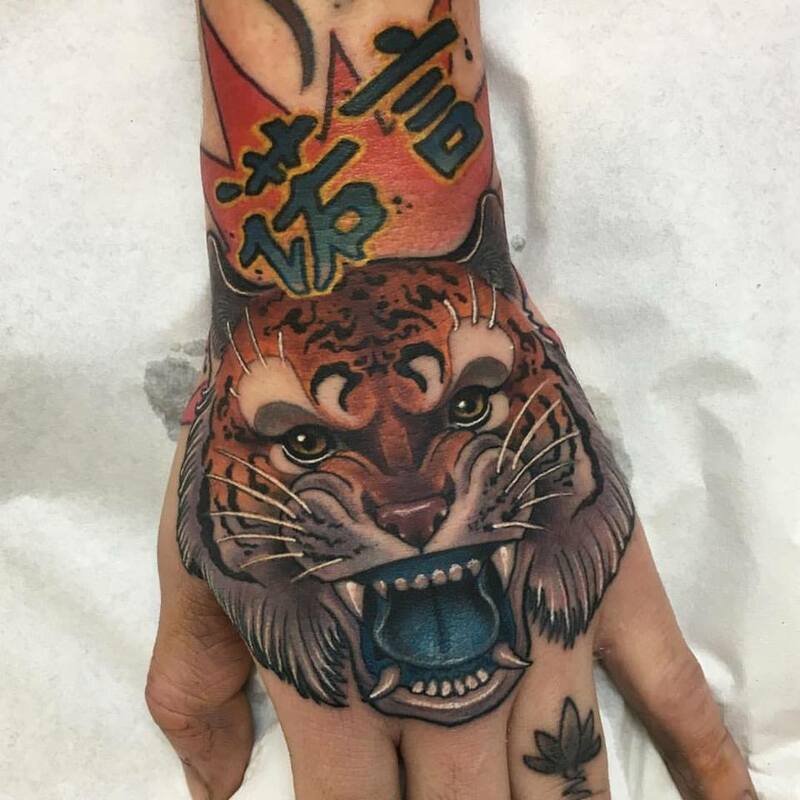 Donaire is held in high regard when it comes to the neotraditional style of tattoos, and his spectacular designs draw inspiration from mythology and different ethnicities. You'll find him in this elegant and tranquil studio. 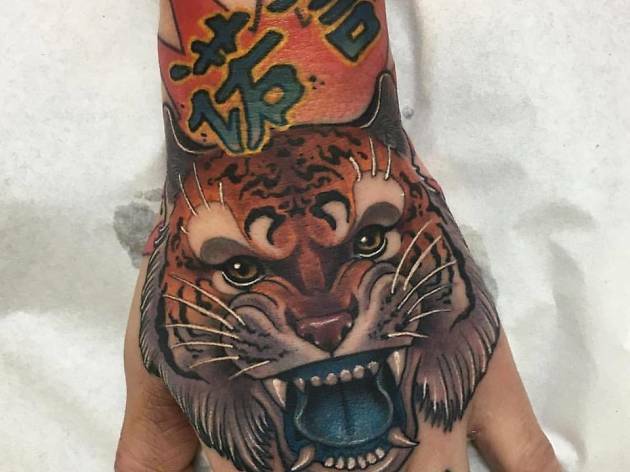 JotaPaint, Guindero and Ypsoinfarto are three artists to look to when you want stellar colour work done, and they're also the owners of this studio, where they work with another three artists and a monthly special guest. 'We all come from other studios, we give each other feedback, and we even share clients,' says Ypsoinfarto. 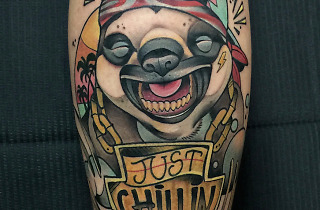 You'll find a variety of styles, from old to new school, with backgrounds in illustration and urban art. 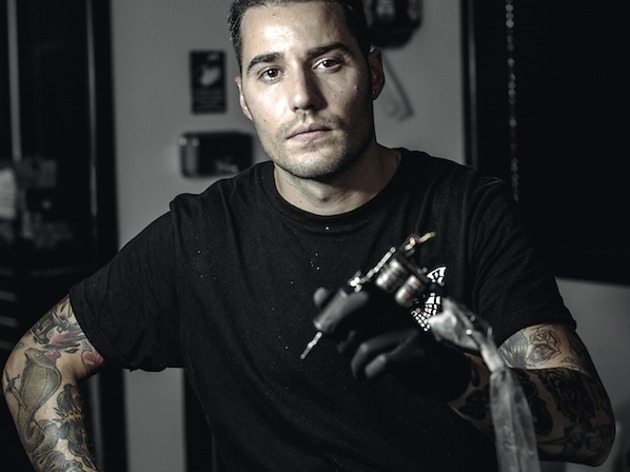 'Graffiti and tattoos are the essence of the street, of freedom,' he says. Don't be surprised if you find these guys spread out on the floor drawing – their creativity can't be stopped! They say experience counts for something. 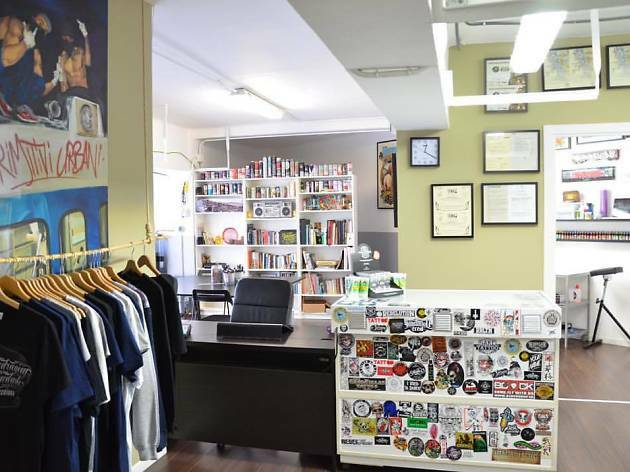 Steelworks was among the first piercing studios to open in Barcelona. 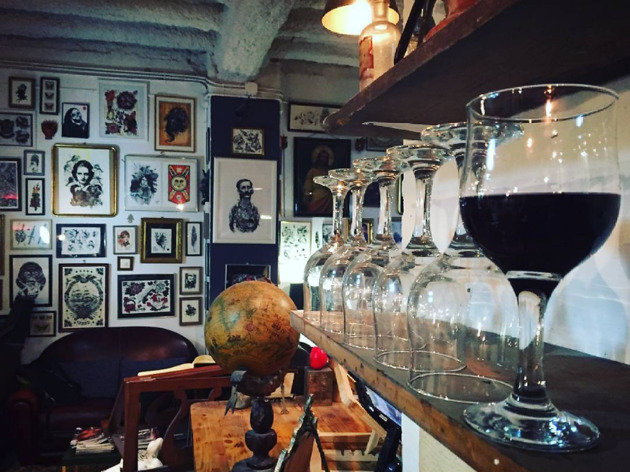 'It was 1996 and the Barri Gòtic wasn't what it is now, and it wasn't the norm to come across so many people with tattoos and piercings,' says Marta, shop owner and visionary. 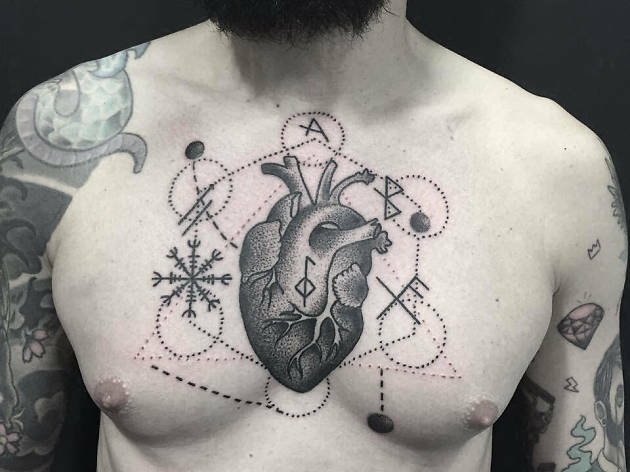 In 2007 she added tattooing to her business, and now she also has Santi Cuevas in her shop, an artist who specialises in geometry and dotwork. 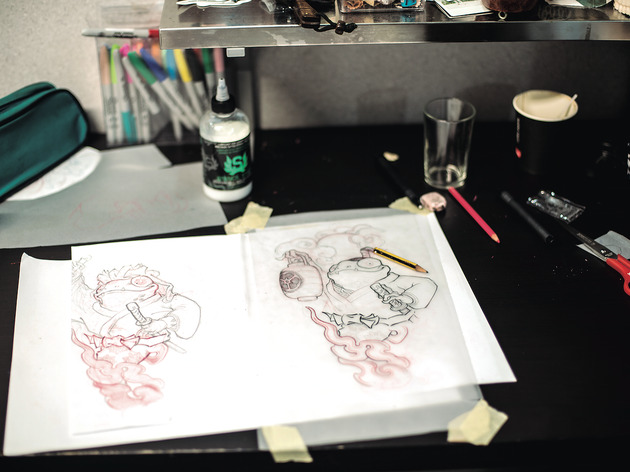 The pair became a trio with Gonzalo M M, who brings to the shop a traditional American style. 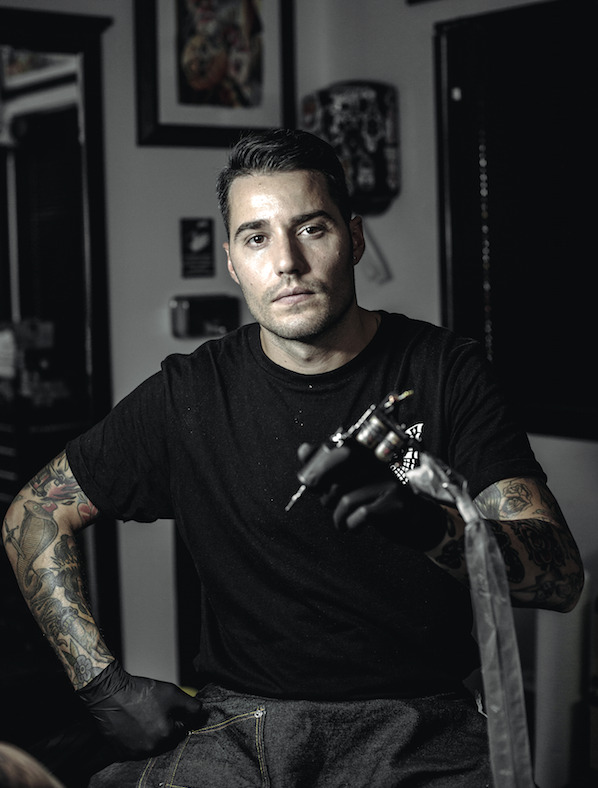 Rock stars in the world of tattooing are those who have earned respect in their field, who have sponsors they represent, and who have thousands of followers on social media, as well as charisma and undeniable talent. 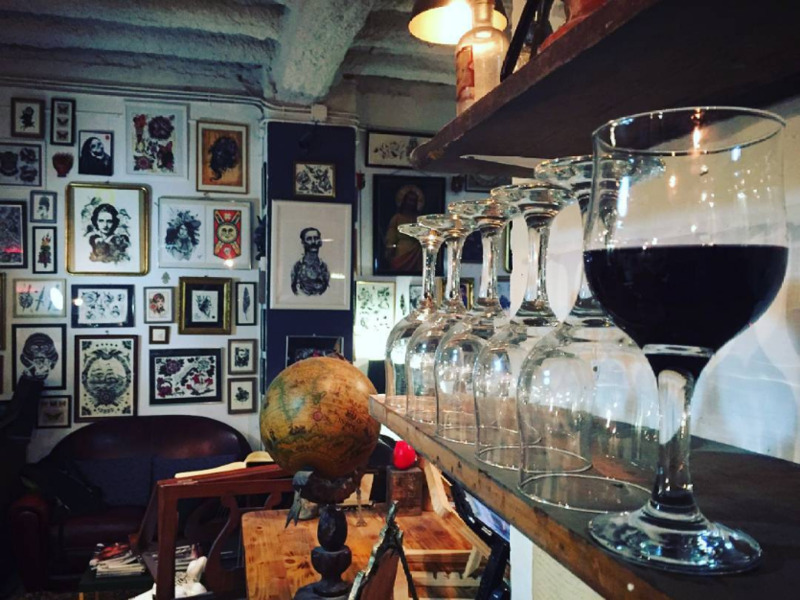 At Family Art there are plenty of rock stars, but there are two who stand out: Koan, who does illustrative comics, and Victor Chil, a new school tattoo artist who also takes on realism and contemporary Japanese styles. Sitting for either them is a privelege and a choice you won't regret. 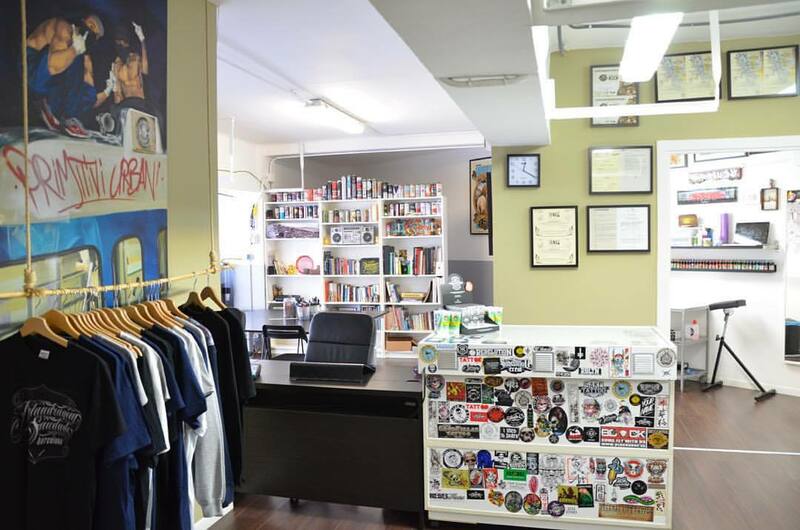 This studio shares a space with a barber's and hairdresser's, so you can step out with a total look. 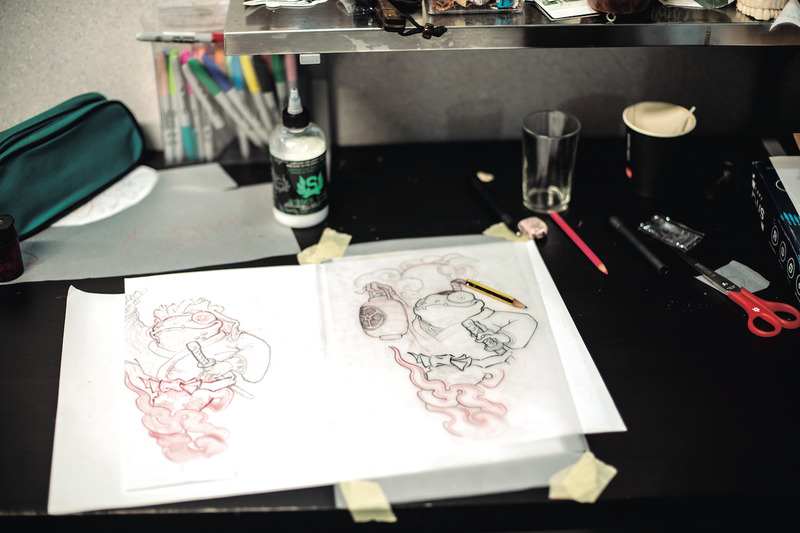 On the tattoo side of things, the three resident artists come from the fields of painting, illustration and advertising. You can choose your best fit from the Yotomy's versatility, Miss Sita's dotwork, and botanical body work from Tania Vaiana.